They are the best gloves I've ever known ! 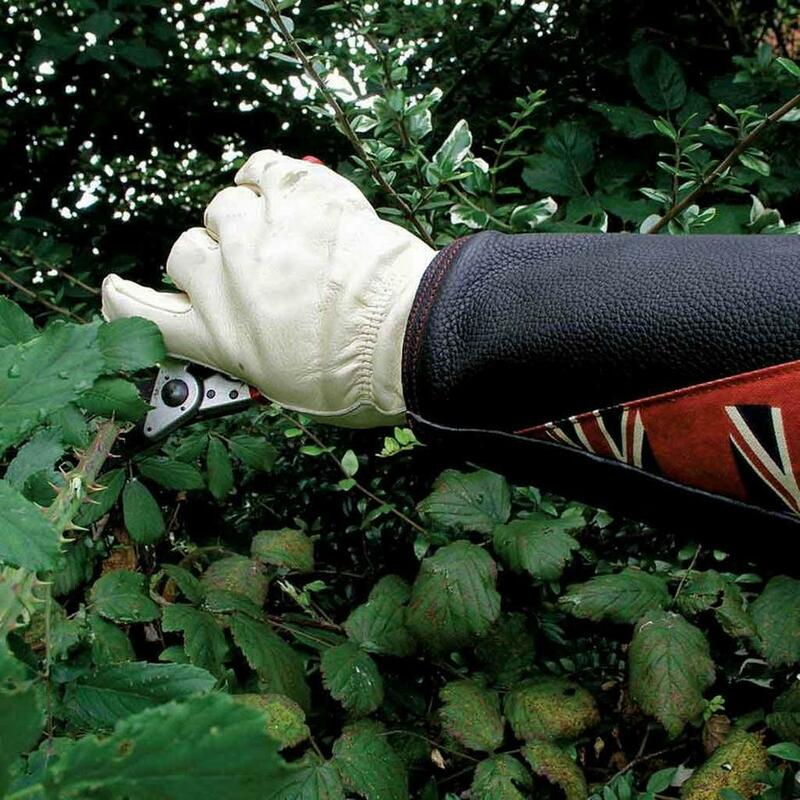 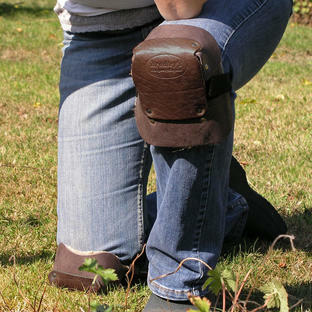 These are serious bramble gloves - thick long leather gauntlets that stretch right to the elbow with heavy duty gloves. 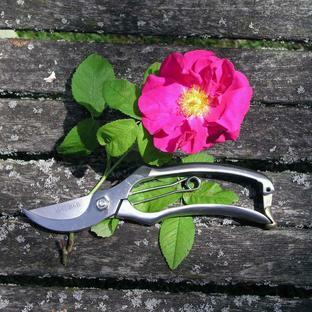 Never again will you have scratched, cut and bruised arms whilst out picking or pruning. 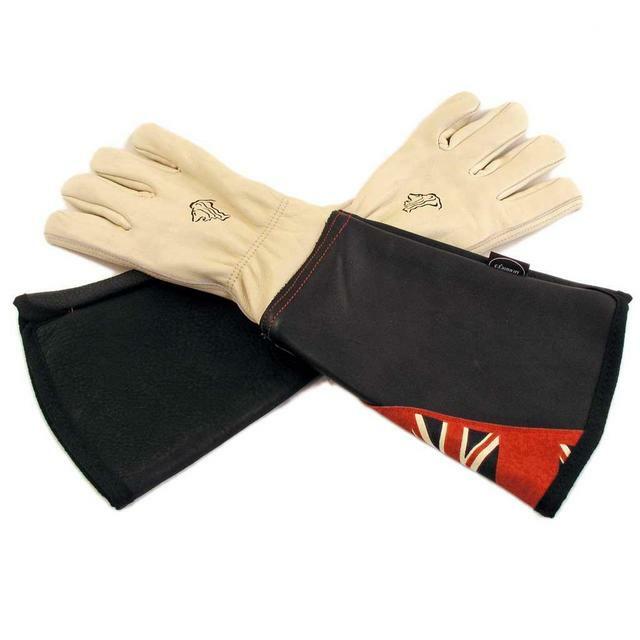 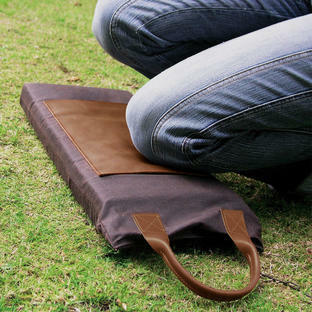 Handmade by craftsmen in the UK, using traditional methods and only the finest materials.